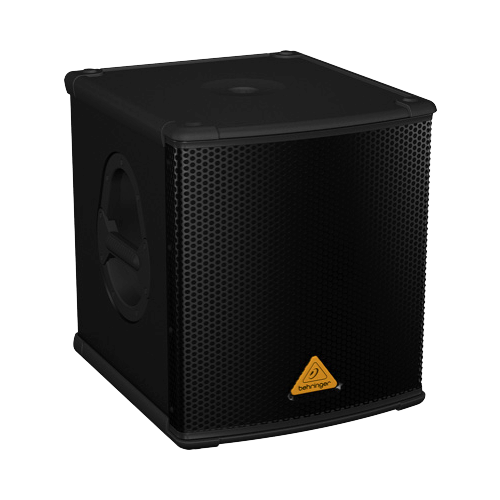 High-Performance Active 500-Watt 12" PA Subwoofer with Built-In Stereo Crossover. 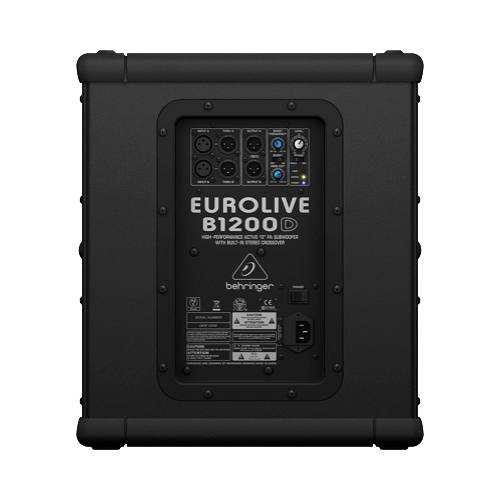 Our EUROLIVE B1200D-PRO 500-Watt active subwoofer provides the ultimate in low-frequency reproduction, and the built-in stereo crossover makes it ideally suited for use with any of our active 2-way loudspeakers. 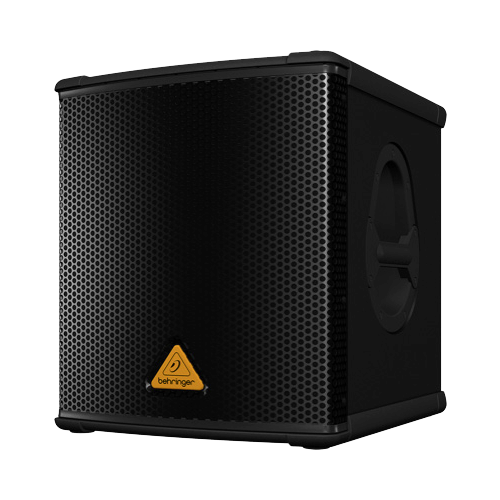 Put simply, these cool-running systems are much lighter, making them ultra-easy to transport and set up – and our no-compromise design means you get amazingly-deep, chest-pounding bass that will keep the party going all night long.